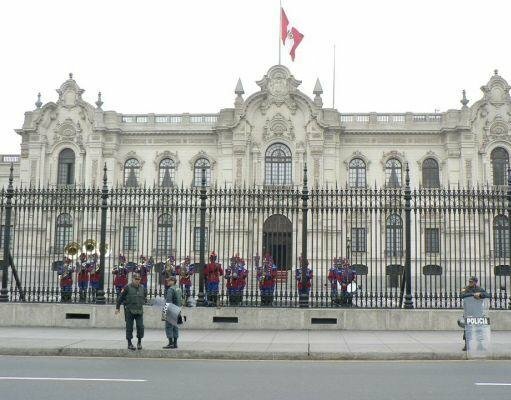 Pictures of the Government Palace, Lima. 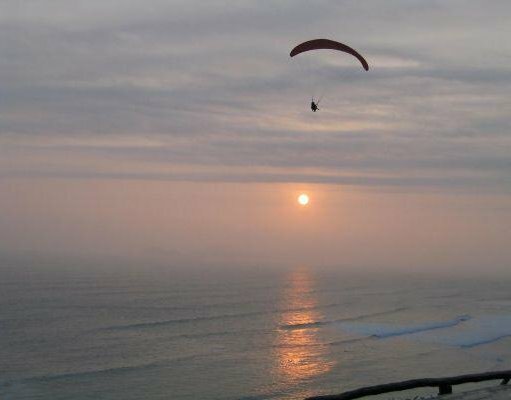 Paragliding in the quarter of Miraflores, Lima, Peru. 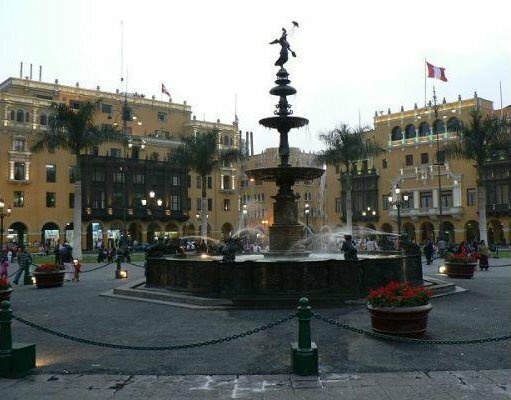 Photo of the Government Palaca in Lima, Peru. 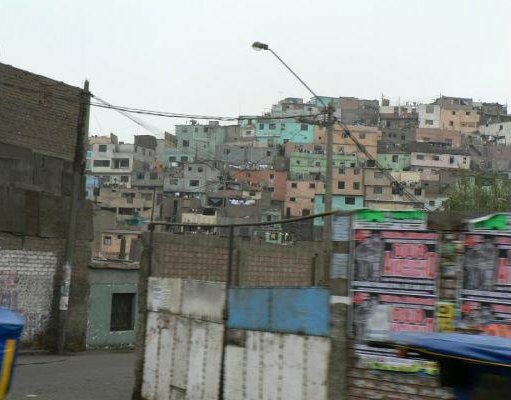 Photo of the Peruvian favelas in Lima. 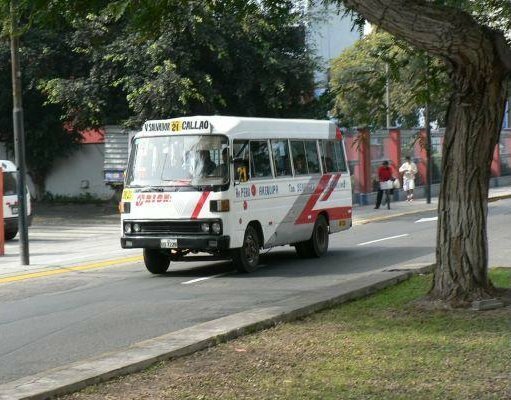 Local bus in Lima, Peru.